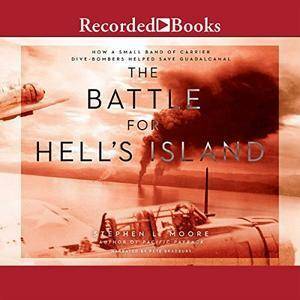 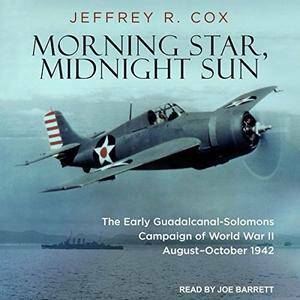 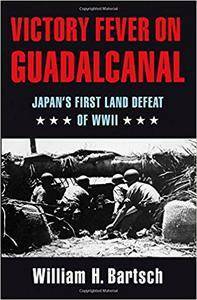 William H. Bartsch, "Victory Fever on Guadalcanal: Japan's First Land Defeat of World War II"
From the author of Pacific Payback comes the gripping true story of the Cactus Air Force and how this rugged crew of dive bombers helped save Guadalcanal and won the war. 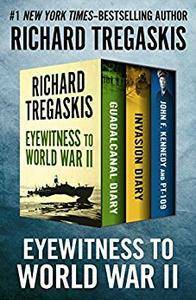 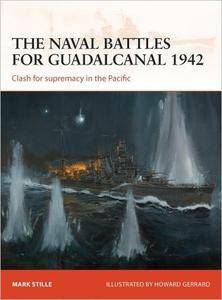 November 1942: Japanese and American forces have been fighting for control of Guadalcanal, a small but pivotal island in Japan's expansion through the South Pacific. 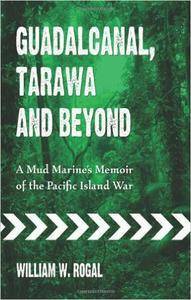 Both sides have endured months of grueling battle under the worst circumstances: hellish jungles, meager rations, and tropical diseases, which have taken a severe mental and physical toll on the combatants. 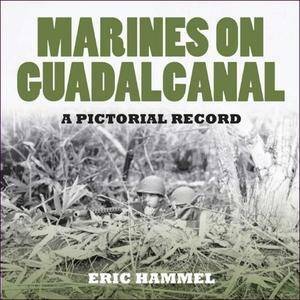 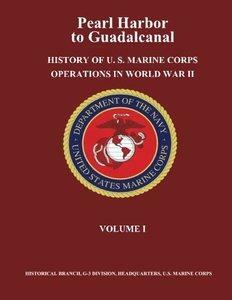 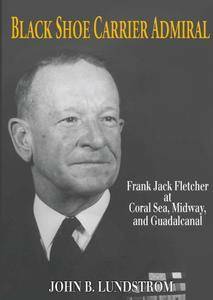 USMCR Lieutenant Colonel Frank O. Hough, USMC Major Verle E. Ludwig, Jr. Henry I. Shaw, "Pearl Harbor to Guadalcanal: History of U. S. Marine Corps Operations in World War II, Volume I"